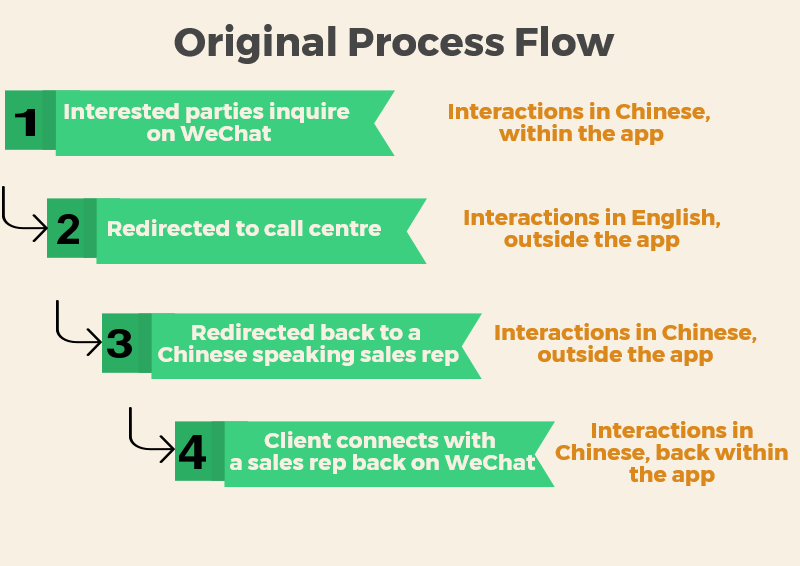 Why should you engage with Chinese customers on WeChat? In the first quarter of 2017, Twitter averaged 328 million monthly active users. In the same quarter, WeChat had 938 million monthly active users.WeChat has become a must-have tool to reach the Chinese community. 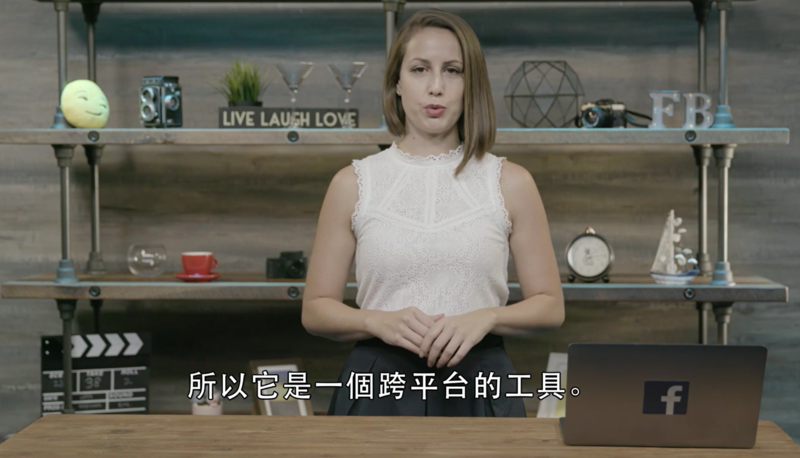 Not only does it let you engage with your Chinese customers instantly, you can also share relevant content, news articles and product information. All of which are strategies that will grow consumers’ trust in your brand. 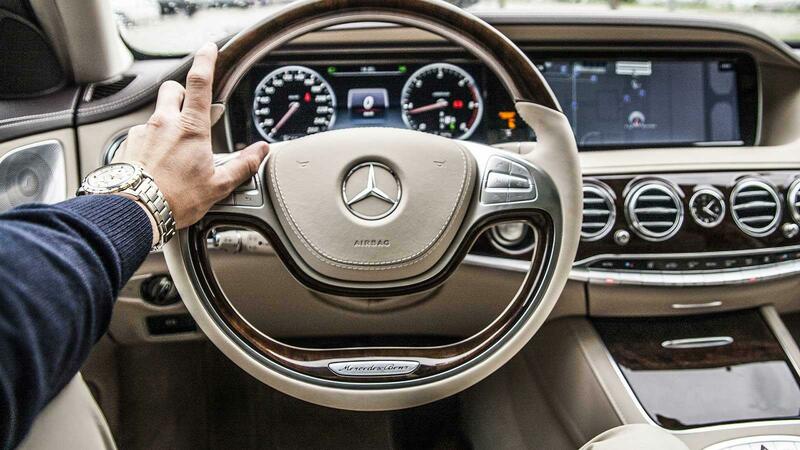 Mercedes-Benz Vancouver knows the value of customer engagement, and LAT recently helped them up their game by being even more responsive and welcoming to clients on the social media platform, WeChat. 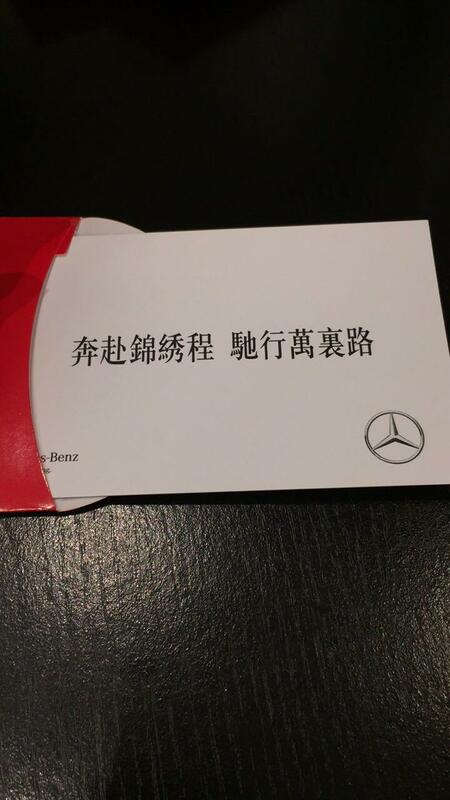 Prior to the social media training, when LAT received a WeChat client inquiry for Mercedes-Benz Vancouver, we’d encourage that client to telephone the call centre. This meant that the client had to move from the app to the call centre, change language to English then back to Chinese again, all of which involved multiple steps and the possibility of losing that client in the conversions. 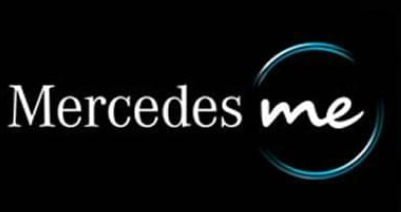 Our Chinese Project Manager, Hengyan, recently trained the sales team at Mercedes-Benz Vancouver on the ins and outs of the WeChat app, so that they could easily engage with customers and quickly respond to their online enquiries. 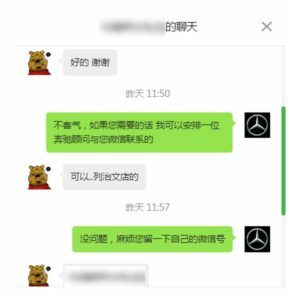 Since Hengyan’s WeChat training for the team, clients no longer need to switch platforms OR language: once LAT has the inquiry, we forward the client’s contact info to a Mercedes-Benz sales professional, who then contacts the client on WeChat. A client’s inquiry is dealt with by a Mercedes-Benz representative within the WeChat app. With the help of social media, you can directly engage with your client in a responsive, approachable way. 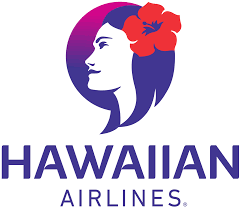 Customers like to see a friendly brand being actively engaged. 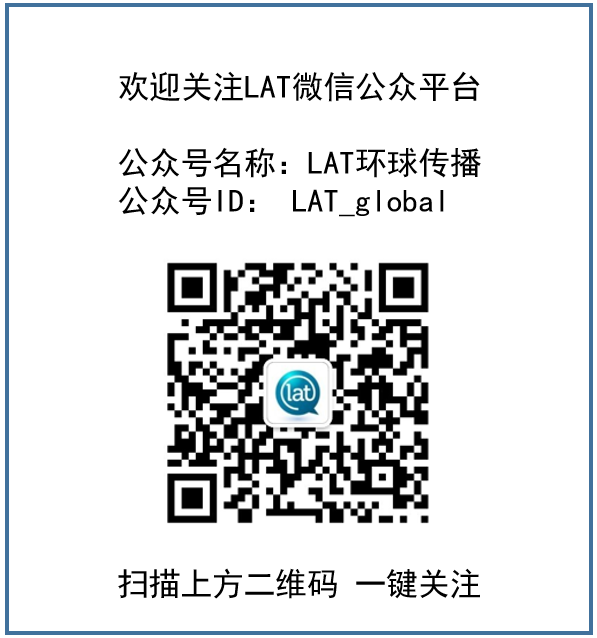 Let LAT help your brand engage with a larger audience.